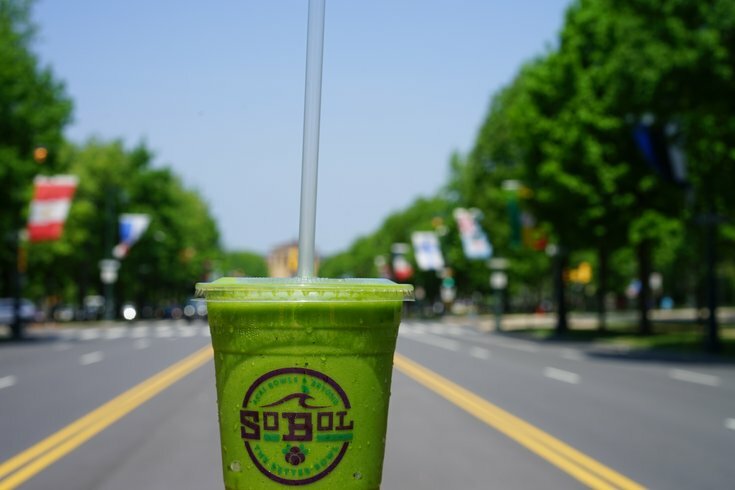 SoBol Philly is opening a second location at 3737 Spruce St.
SoBol Philly, still a relatively new fast-casual option in Center City focused on açai bowls and smoothies, is opening a second location near the University of Pennsylvania. At the corner of 38th and Spruce streets, SoBol will open a substantially larger venue than the SoBol Philly store that opened on 17th Street. 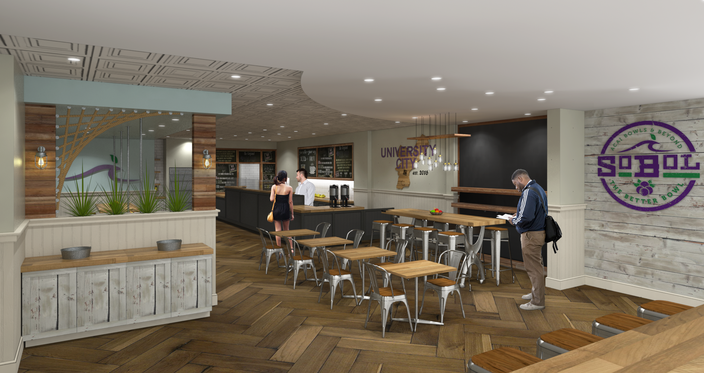 The additional size will accommodate the expected higher volume of student customers in University City. The store will be more than double the size of the Rittenhouse location, clocking at about 1,716 square feet with 40 seats. MORE CULTURE: Why do peaches have fuzz? The first Philly location was the SolBol's first venture outside the New York area, where there are 22 locations throughout New York City and the suburbs. Mike Quinn, co-owner of SoBol Philly, said the shop's first Philadelphia location had a better opening month than any store in the New York area had experienced. "Opening in the heart of a major university in the fourth largest city in the U.S. is giving us even higher expectations for our second location," Quinn said in a press release. "We expect our University City SoBol to be very busy." 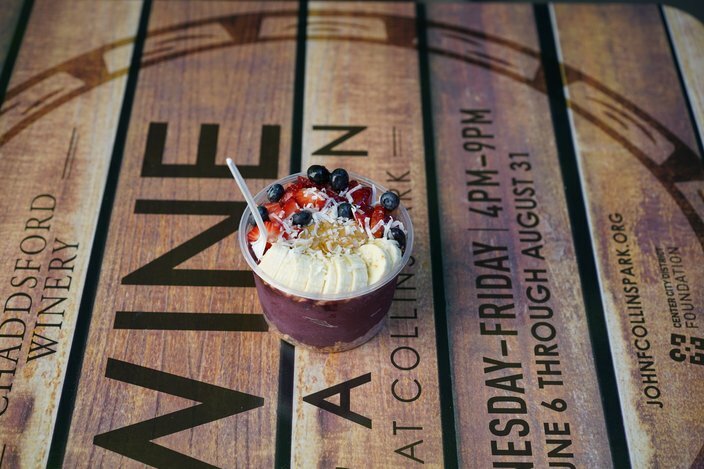 The shop is slated to open late August, coinciding with the return of students to campus. Check out renderings of the space below. Rendering of the new SoBol Philly space at 3737 Spruce St. 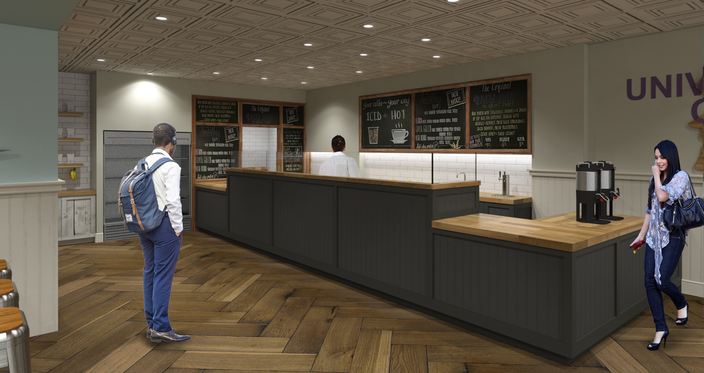 Rendering of the new SoBol Philly at 3737 Spruce St.
Açai bowl from SoBol Philly.